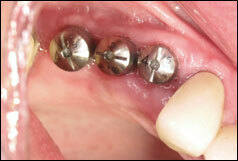 If one has lost several teeth, implant-supported teeth can replace them. 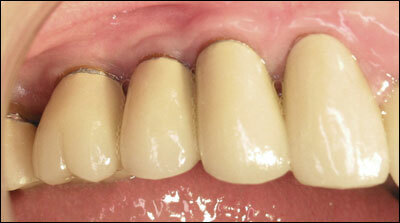 They will function without needing to involve any adjacent natural teeth. 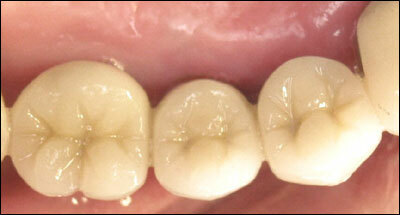 An additional benefit is that the existing jawbone will be preserved preventing the formation of any ridge deformities. By replacing the missing teeth in the back of the mouth one will no longer need to deal with a loose, unstable partial denture.